February is off to a good start for my Mets autograph collection. 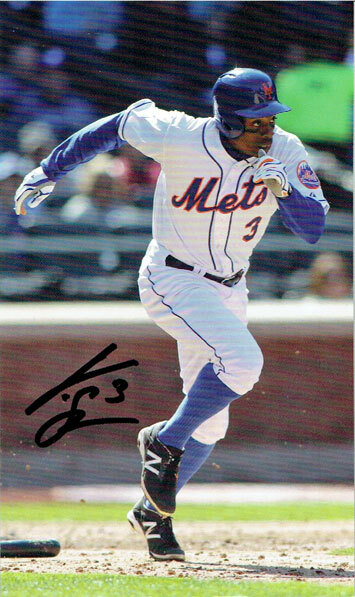 Today I got a 4″ x 6″ photo-card from Curtis Granderson. The three-time All-Star used to sign baseball cards that people sent to him when he played for the Detroit Tigers, but he started to use photo-cards to respond to autograph requests when he was with the New York Yankees. 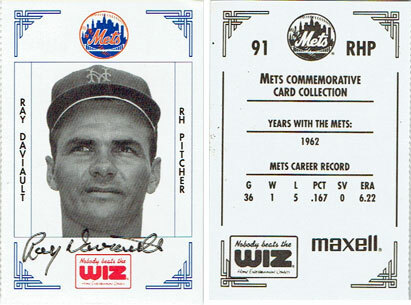 I’d always thought that these photo-cards featured facsimile signatures printed on them, but I wrote to Granderson last year in hopes of getting one for my Mets’ oddball items collection anyway. The photo-card I got back today was definitely signed by a person – the autograph does not show the same dot pattern as the printed image, and it’s slightly different from another example that someone scanned and posted at SportsCollectors.Net. So that was a nice surprise on a day where my neighborhood has been without water service since this morning, presumably because of weather-related issues. 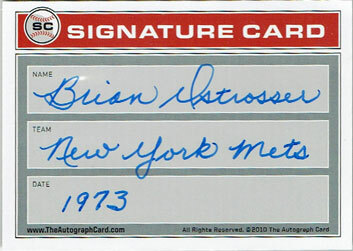 Earlier this month, I got a signed card back from Daviault’s Canadian countryman, Brian Ostrosser. Ostrosser’s major league career was even shorter – just five at-bats in four games for the 1973 National League Champion New York Mets. An infielder, Ostrosser continued to play in the minor leagues until the end of the 1975 season. 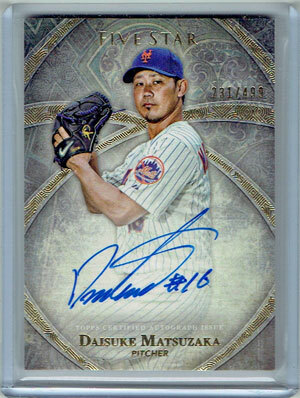 Finally, I received a Daisuke Matsuzaka certified autograph from last year’s Topps Five Star set that I’d purchased in January. 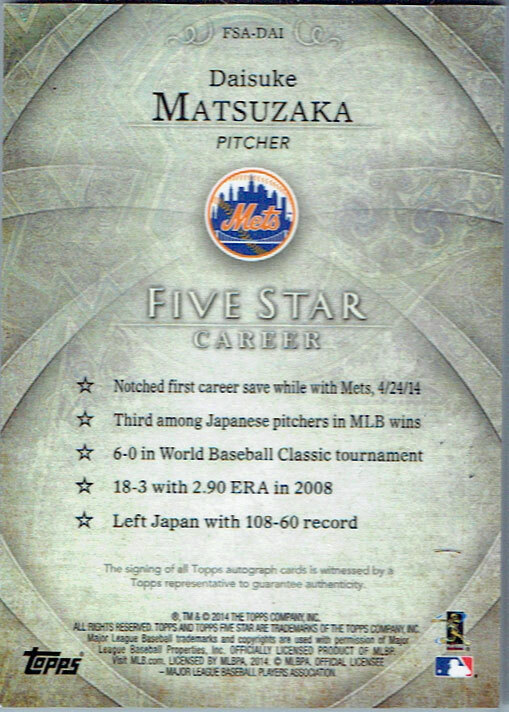 It’s a beautiful card, but I don’t know what I’m going to do with it – for whatever reason, Topps decided to make it as thick as six normal baseball cards, so it’s not going to fit in the binder with the rest of my Mets’ autograph collection. With some Mets players already in Florida and pitchers & catchers due to officially report to Port St. Lucie by February 19th, it’s time for me to start working on writing letters to some of the current team members that I’m missing from my autograph collection, as well as some of the new additions to the team. That is crazy the Dice K card is so thick. Why Topps?